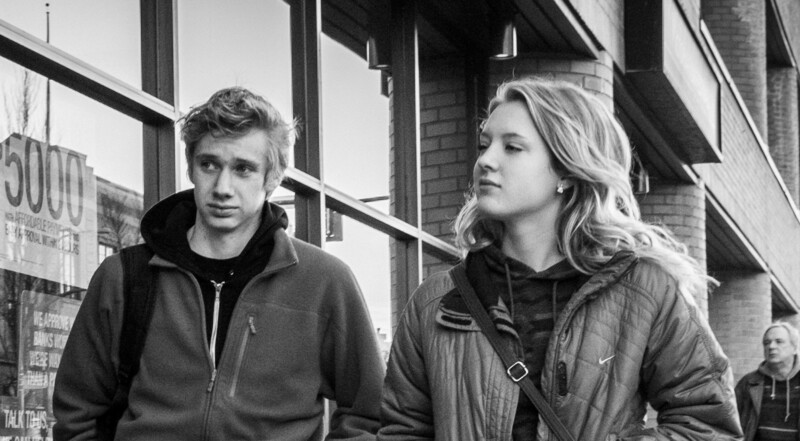 "Youth" by Joris Louwes, used under CC by 2.0 / Desaturated from original, with colour filter. Despite the controversy surrounding welfare programs, there is little empirical evidence about the long-term effects of these programs on recipients. In a recent paper, Deshpande (2016), I study the long-term effects of removing low-income youth from a large cash welfare program, using a policy change from the 1996 welfare reform law. I find that youth who are removed from welfare have low earnings and minimal earnings growth in adulthood. The results indicate that this welfare program does not substantially inhibit success and self-sufficiency among youth. Despite the political debate over welfare programs, there has been limited empirical evidence on whether they inhibit success and self-sufficiency. Critics charge that they create perverse incentives and discourage achievement. Supporters argue that they are critical lifelines for disadvantaged individuals. Yet there is little empirical evidence on the direction or magnitude of the effect: without government benefits, would recipients struggle to survive, perhaps relying on a patchwork of temporary income sources, or would they eventually become self-sufficient and thrive? Without government benefits, would recipients struggle to survive, perhaps relying on a patchwork of temporary income sources, or would they eventually become self-sufficient and thrive? In a recent paper, I examine how removing low-income youth from Supplemental Security Income (SSI) affects their performance in the labor market as adults. SSI is the largest cash welfare program in the United States, providing $50 billion in cash benefits annually. Its program for children has expanded rapidly over the last two decades, mostly as a result of mental and behavioral conditions such as ADHD, speech delay, and autism spectrum disorder. This expansion has not been uncontroversial. To see how such a program influences long-term outcomes for youth, I cannot just compare youth who are on SSI to youth who are not. Labor supply could differ between these two groups because those who for other reasons would work less (e.g., having a disability) may be more likely to apply for SSI benefits. To judge the causal effect of SSI benefits on labor supply, I need quasi-random variation in who receives benefits. A 1996 reform to the SSI program provides such variation: following a new rule, SSI children who turned 18 after August 22, 1996 would need to get a medical review at the age of 18 to determine if they could continue receiving benefits. The adult standards they were held to were more stringent: conditions that qualified them for benefits as children, especially behavioral conditions like ADHD, were much less likely to qualify them as adults. 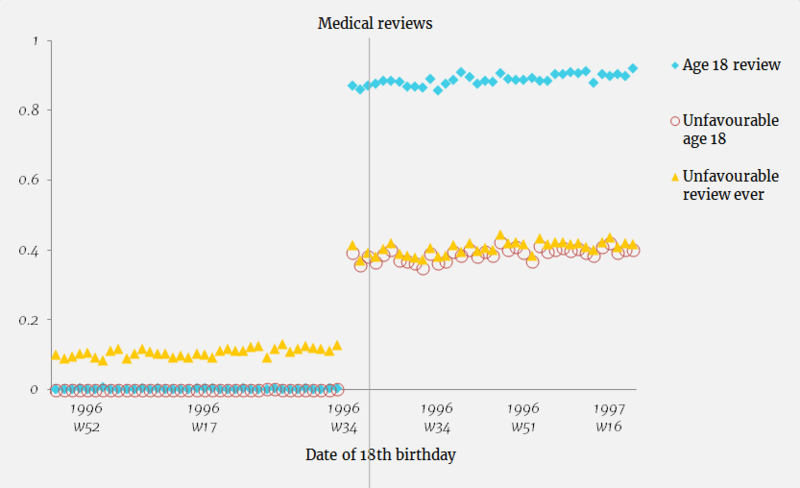 This strict cutoff date introduced by the reform allows us to compare two groups who are similar except on one dimension: children whose 18th birthday fell after the cutoff date were more likely to be removed from the program due to the new rule (see Figure 1). Based on this change, the paper implements a regression discontinuity (RD) design using administrative data from the Social Security Administration (SSA). The paper finds that although youth who are removed from SSI because of their birthdate do in fact earn more on the labor market, they don’t earn nearly enough to recover the SSI income they lose. In fact, as Figure 2 shows, removed SSI youth earn on average just $4,400 annually on the labor market. This is enough to offset just a third of their lost SSI benefits. More remarkably, these youth experience almost no earnings growth over time. Overall, they experience a decline in observed income of $76,000 in present discounted value over the 16 years following their removal from the program. In addition, removed SSI youth lose an additional amount in Social Security Disability Insurance income (another disability program) because they are less likely to apply for that program once removed from SSI. Although on average the removed SSI youth earn $4,400 annually, this figure masks substantial variation in outcomes. SSI removal increases the likelihood of earning more than $15,000—around full-time, full-year minimum wage levels—by 12 percentage points and the likelihood of earning at this level increases over time. Most of the rest of the removed SSI youth, however, do very poorly on the labor market, with no or very low reported earnings. The policy challenge is that it is difficult to predict based on information currently collected about SSI youth who will succeed on the labor market and who will fail. There is some variation across subgroups in the response to SSI removal. Youth whose parents have higher earnings increase their earnings by more than youth with lower-earning parents. Youth with intellectual and other mental conditions (e.g., ADHD and speech delay) increase their earnings by more than youth with physical conditions. However, there is no heterogeneity with respect to gender, years on SSI, or local economic conditions. The timing of the removal—in the late 1990s, when the US economy was booming—makes the tepid response observed more remarkable. 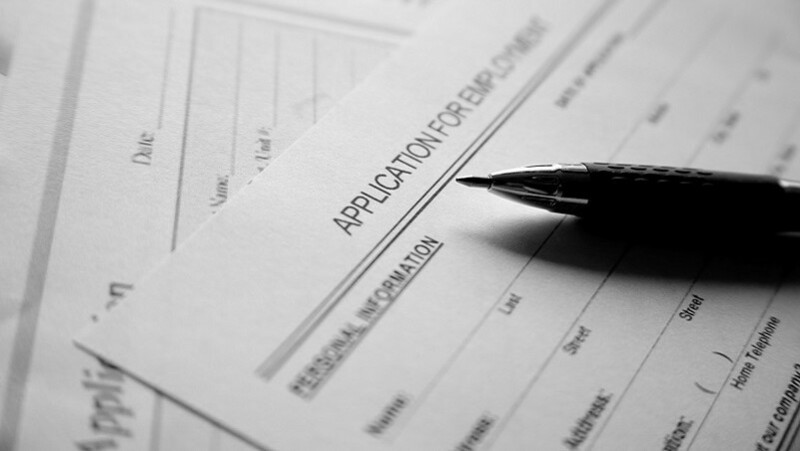 In such a tight labor market, it should have been easier for removed youth to find work. During other time periods, the labor supply response to loss of benefits could be even smaller. The timing of the removal—in the late 1990s, when the US economy was booming—makes the tepid response observed more remarkable. To understand whether such a response is typical for disadvantaged youth, I compare the earnings of removed SSI youth to the earnings of disadvantaged but non-disabled youth. In particular, I find that young adults whose families were on AFDC/TANF (another welfare program) when they were children have substantially more robust earnings growth in the labor market. 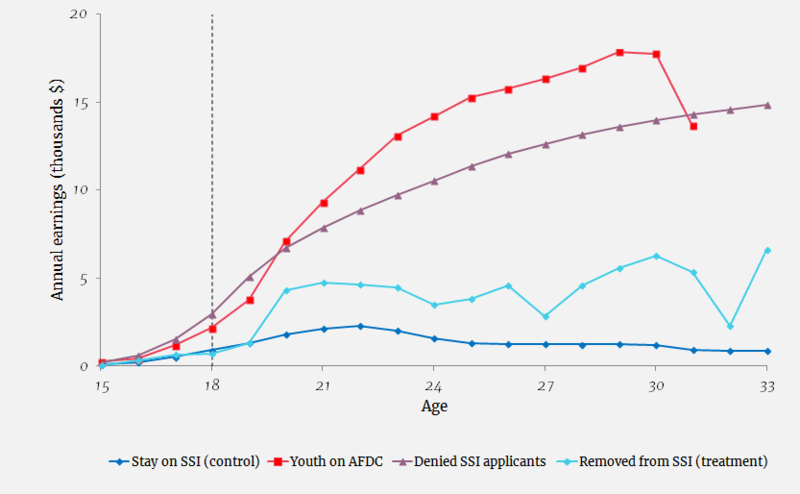 This comparison suggests that SSI youth are particularly disadvantaged. The paper also finds that SSI removal substantially increases the volatility of income. This is because the primary source of income switches from stable SSI payments to volatile earnings. Earnings among low-wage workers are highly volatile because of high turnover and unpredictable schedules. Welfare programs provide a more stable source of income, and recipients may value this stability in addition to the increase in income from cash welfare. Did the parents of these youth who lost benefits work harder to at least partially offset these lost benefits? I find that parents increase neither earned nor unearned income. In addition, I find that removing 18-year-olds from SSI causes their younger siblings to have substantially lower earnings in adulthood. Although I don’t have data on channels, one possible explanation for this effect on younger siblings is that the 18-year-old’s SSI income pays for basic household needs. Removing young adults from SSI may also affect the outcomes of their own children. I examine whether the 18-year-olds go on to have children who are also on SSI. I find a high intergenerational correlation in SSI receipt: 18 percent of women and 4 percent of men (a larger fraction of men are likely noncustodial parents) in the original 18-year-old sample have a child on SSI, not conditional on having a child. However, I find no causal effect of being removed from SSI on the likelihood that the removed youth’s children end up on SSI. This finding contrasts with Dahl et al. 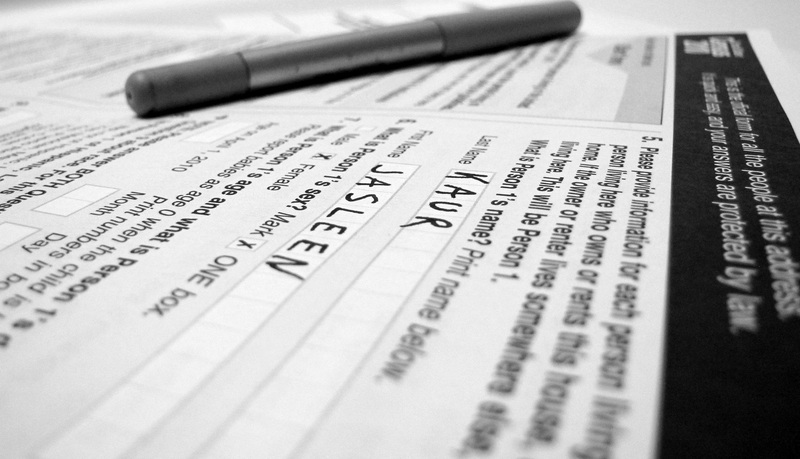 (2014), who find in the Norwegian disability insurance setting that the allowance of a parent increases his or her adult child’s disability participation. The most likely explanation for the difference is that the 18-year-olds in my sample were all on SSI as children and are well-informed about the program through this experience, regardless of whether they are removed in adulthood. To provide a more comprehensive picture of the well-being of SSI youth, I consider the effect of SSI removal on the consumption of the youth. Consumption could be different from observed earnings for several reasons, such as monetary and in-kind transfers from family members, non-disability public assistance, and unreported earnings. Using administrative and survey data on these income sources, I conclude that these unobserved income sources are unlikely to be a large or steady source of income for removed SSI youth. The drop in observed income may therefore translate into a substantial, if smaller, drop in consumption. Overall, the results of the paper show that only a small fraction of those who lose SSI benefits are able to earn enough to offset the loss in benefits. On average, earnings replace on average only a third of lost benefits, leaving income not only much lower but more volatile. The results of the paper show that only a small fraction of those who lose SSI benefits are able to earn enough to offset the loss in benefits. These results raise the question of why SSI youth do not recover the lost SSI income. One possibility is that the SSI children’s program is well-targeted, meaning that it enrolls children who are expected to do poorly in life, and they indeed do poorly when removed from the program in adulthood. An alternative explanation is that societal expectations and incentives for children with disabilities inhibit their education and health by the time they reach adulthood, and they do poorly in the labor market for this reason. It will be important for future research to disentangle these hypotheses. Bound, John. 1989. “The Health and Earnings of Rejected Disability Insurance Applicants.” American Economic Review 79 (3): 482–503. Dahl, Gordon B., Andreas Ravndal Kostol, and Magne Mogstad. 2014. “Family Welfare Cultures.” Quarterly Journal of Economics 129 (4): 1711–52. French, Eric, and Jae Song. 2014. “The Effect of Disability Insurance Receipt on Labor Supply.” American Economic Journal: Economic Policy 6 (2): 291–337. Kristof, Nicholas. 2012. “Profiting from a Child’s Illiteracy.” New York Times, December 7. Maestas, Nicole, Kathleen J. Mullen, and Alexander Strand. 2013. 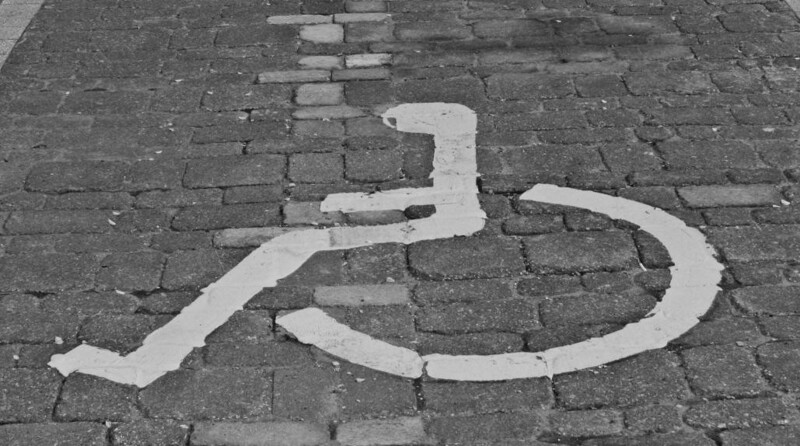 “Does Disability Insurance Receipt Discourage Work? Using Examiner Assignment to Estimate Causal Effects of SSDI Receipt.” American Economic Review 103 (5): 1797–829. Moore, Timothy J. 2015. “The Employment Effects of Terminating Disability Benefits.” Journal of Public Economics 124: 30–43. Murray, Charles. 1984. Losing Ground: American Social Policy, 1950–1980. New York: Basic Books. Vallas, Rebecca D. and Elaine Alfano. 2012. “Children’s SSI Disability Benefits at Risk…Again.” Journal of Poverty Law and Policy 46 (1-2): 61-69. Wen, Patricia. 2010. “The Other Welfare.” Boston Globe, December 12.